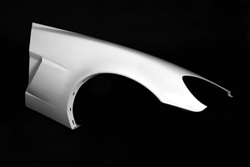 Upgrade your base model C6 Corvette front end to Z06 status with this pair of ACI Z06 replica front fenders. 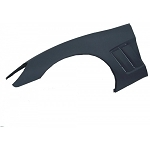 These Z06 fenders are a true-to-form replica of the original parts, but at a fraction of the price. 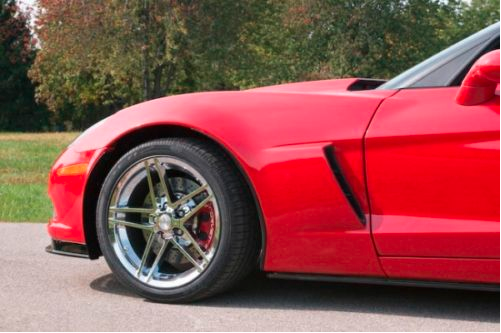 Complete the look with the addition of an OEM Replica C6 Z06 front bumper and splitter. Installation conversion kit sold separately. Use the drop down menu above to add it to your order. 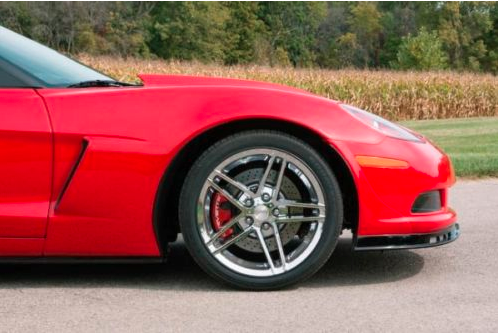 Q: I already got your z06 fenders could I get a part number for the conversion kit?